A structural part of the front forks of motor vehicles. 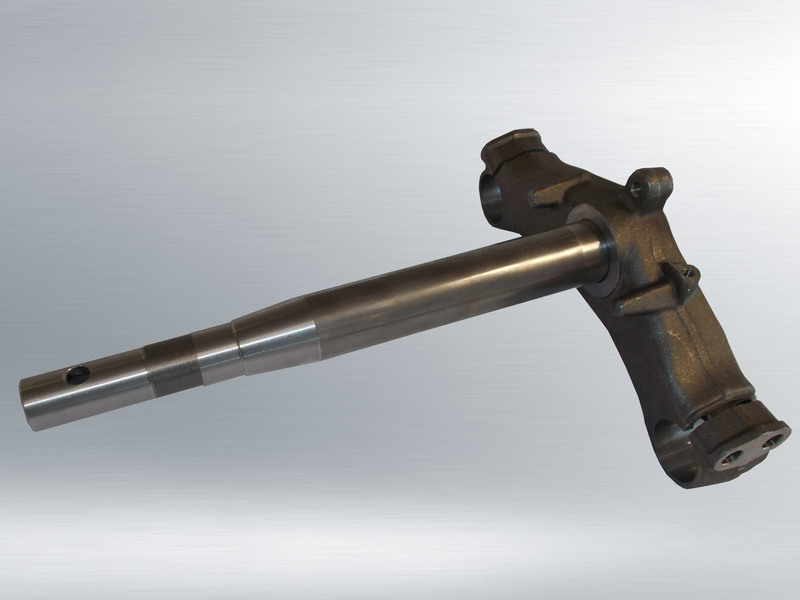 The stem steering consists of 2 pieces, the so-called triangle, which is in forged steel and is processed by machine tools. The actual column is a robust steel tube which is turned and then permanently welded to the triangle. 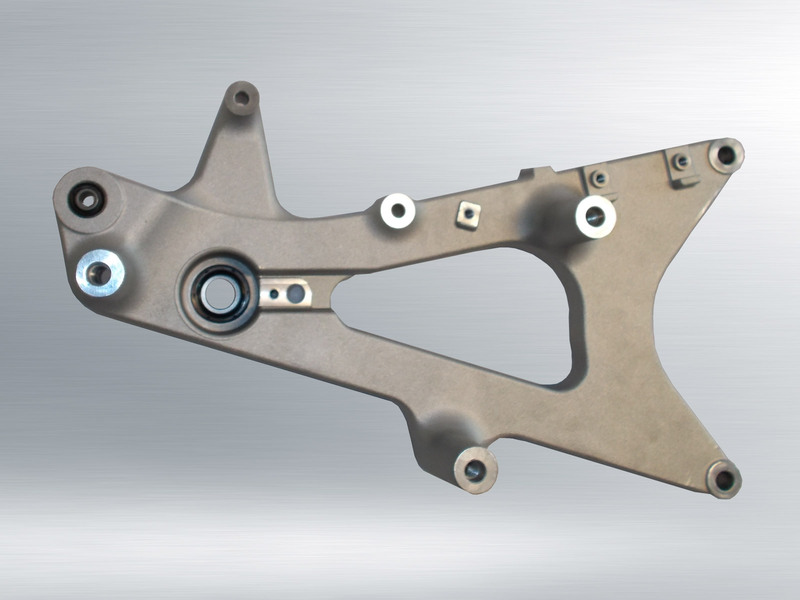 The swingarm is a component pressed in aluminium at high pressure in a cold chamber and then processed by a machine tool and to which the bearings of the wheel pin are fitted. 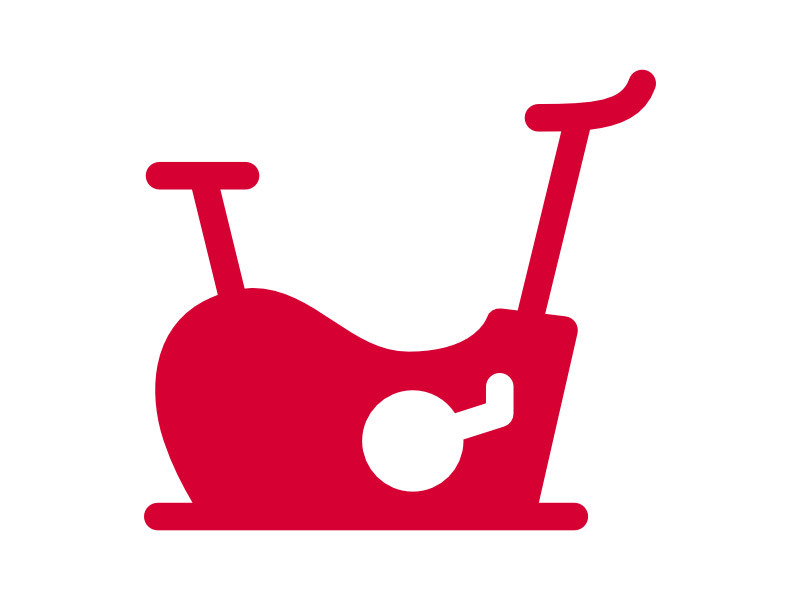 It is a structural and integral part of the rear forks of a scooter and, together with the engine, supports the rear wheel. Structural parts of Fitness machines.